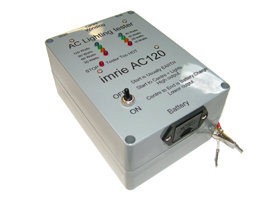 The new range of Imrie Testers, available now! 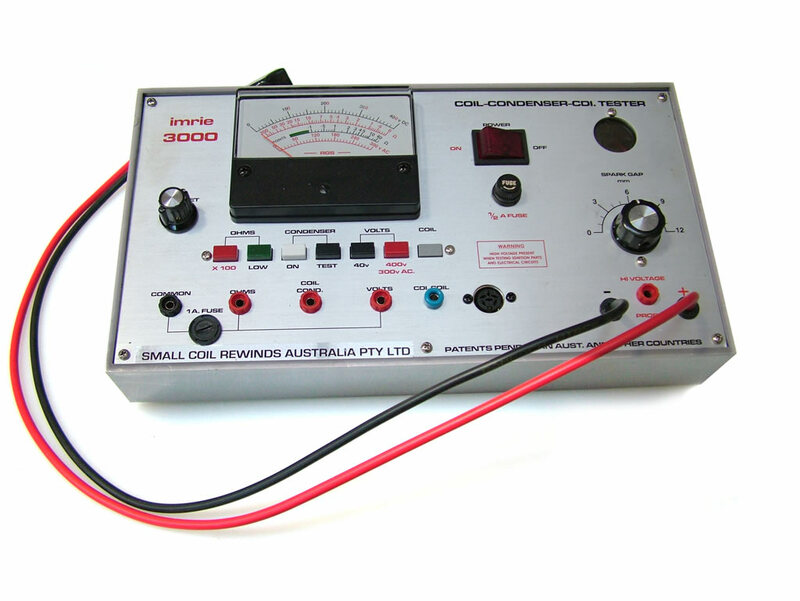 The Imrie AT300 is a Single and Three-Phase permanent magnet alternator tester. The Imrie AC120 tests the AC/DC systems used on Yamaha WRs, KTMs, Husqvana, Honda CRFs and more! 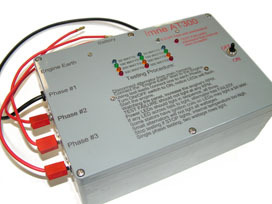 The Imrie 3000 has all the features of the Imrie 630 including more. The Imrie 3000 is more, however, directed at the power product servicing industry. The Imrie 630 is known as the affordable oscilloscope. 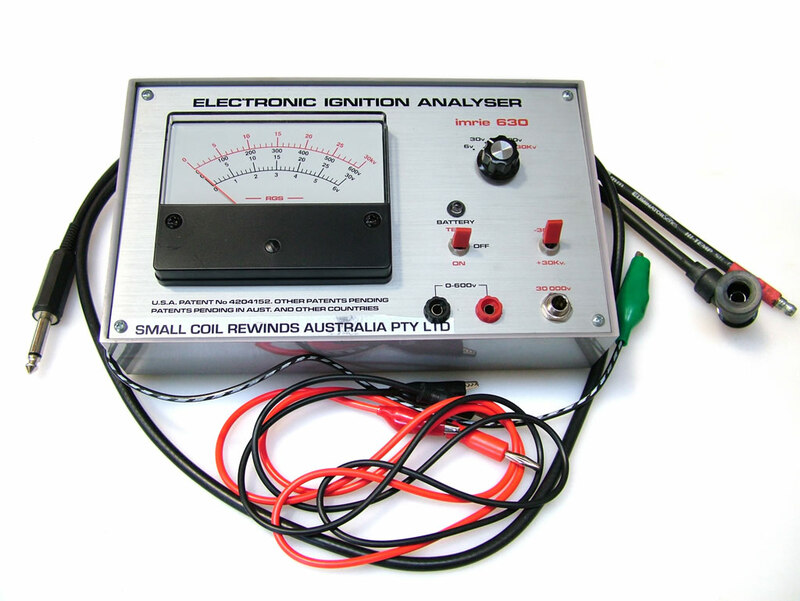 It is a great tool to diagnose ignition faults on all types of engines. Repairs to most discontinued models (Imrie 125, 45, 690 etc.) are available on request. 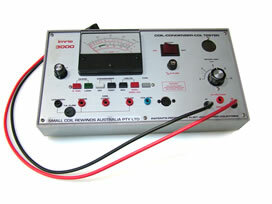 However, information on the Imrie 900 is unavailable at this time.